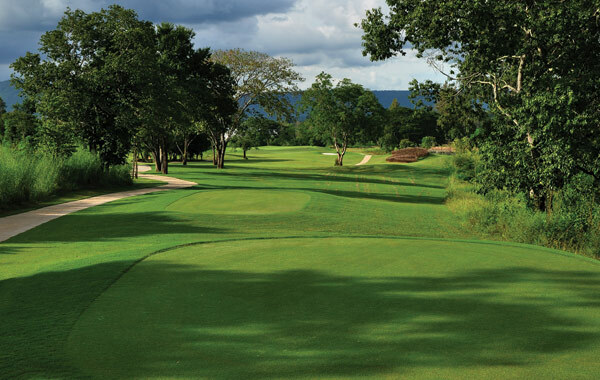 This 5 Days 4 Nights Khao Yai Golf Package is a superb Thailand Golf Holiday brought to you by Golf Tours Abroad. 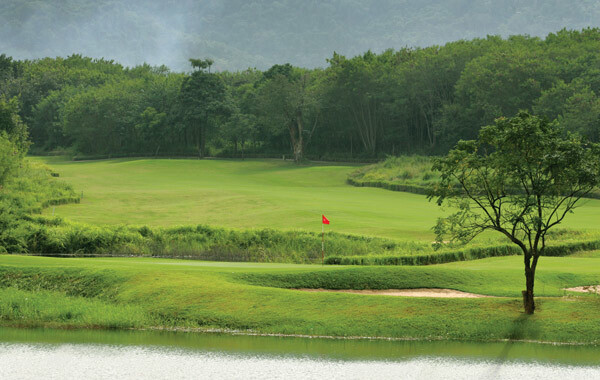 Book now & play Khao Yai’s amazing Golf Courses. 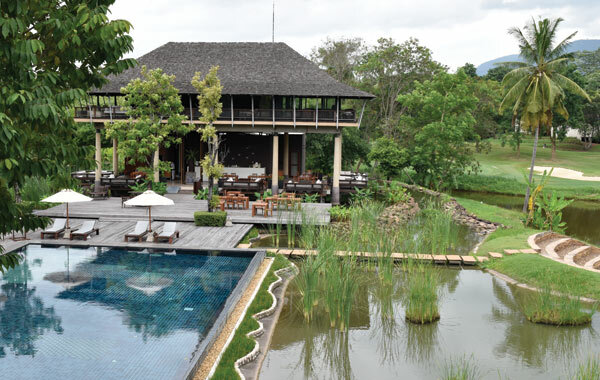 Thailand has such a varied topography with vast expanses of stunning coastline and mountain regions. 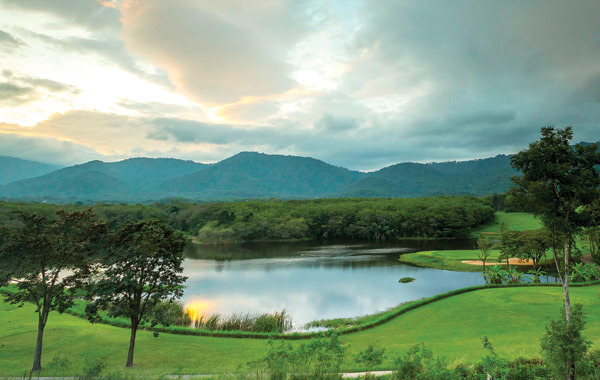 Head northeast of Bangkok and you’ll discover the Khao Yai National Park region. It may surprise you to discover this region has a dairy industry, wineries and gorgeous honey. 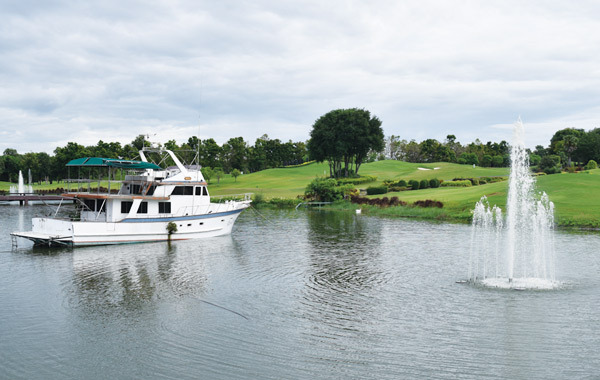 Nestled in the rolling hills are some fabulous golf courses and resort hotels. 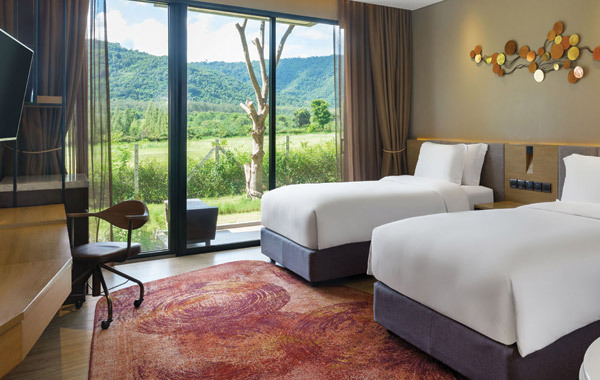 Arrive in Bangkok and our designated chauffeur will meet you in the airport or your hotel and drive you to Khao Yai in air-conditioned comfort taking approximately 3 hours. 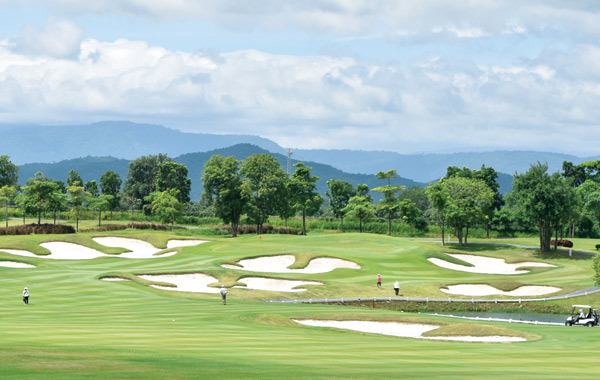 We’ve picked 3 of Khao Yai’s best golf courses to challenge your game and stimulate your senses in a relaxing and tranquil region of Thailand.